A lovely fabric bundle arrived this morning from Cottoneer Fabrics, 'rose bud' with blush rose pinks and earthy camel tones. Such a dreamy combo, carefully curated in a combination of cotton, linen, and merino wool textures. I can't wait to use these prints together . . .
Have you stumbled across any lovely fabric finds too lately? Oh so pretty! Looking forward to what comes out of that bundle. Looks like you have some big-time fun in the future! Pretty fabrics - did you curate the selections or was it a premade selection? 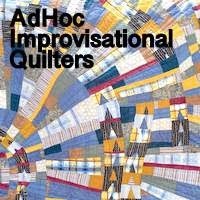 I am very worried about the amount of online fabric stores you introduce me too. These were a premade bundle from the shop. Sometimes I like getting smallish pieces- ones where I don’t put a huge investment in and I get ‘a look’ I can work with from my stash. Oh, and a real +ve was that the bundle was on sale! I’ve not used this fabric store before, but response was quick & it arrived beautifully packed. Well, it goes without saying that I 'stumbled' across KF Collective fabrics, as I do frequently! 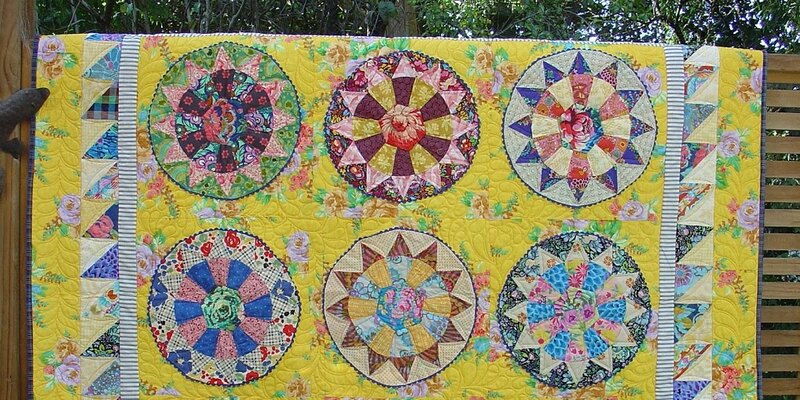 I like your collection Linda, looking forward to you working your magic on another quilt with these. Love to have parcels arrive in the mail. The pink with white designs is delightful! Lovely shades in your new bundle of fabrics, Linda. I can see your mouth watering all the way from Singapore! This is a beautiful palette - are you planning to use these fabrics together? Now that is an attractive bundle Julie! The Outback Wife floral is gorgeous, have fun. Oops! I was thinking Julie. But I meant Linda! See I'm all befuddled over that beautiful floral.